Engineered to fit your Sig Sauer P365 pistols, the Sig Sauer P365 Lima Green Laser sight provides rapid, accurate target acquisition resulting in the ideal sighting solution for self defense, conceal carry and home defense. 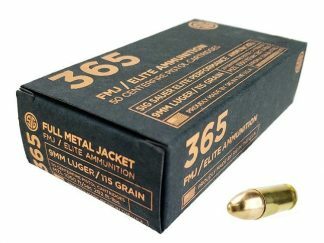 The battery drain is minimized with the Automatic Shutoff, which assures the P365 is always ready for use when you are. 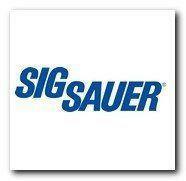 Shop the Sig Sauer P365 9mm Pistol, Holsters and Accessories For Sale Online!